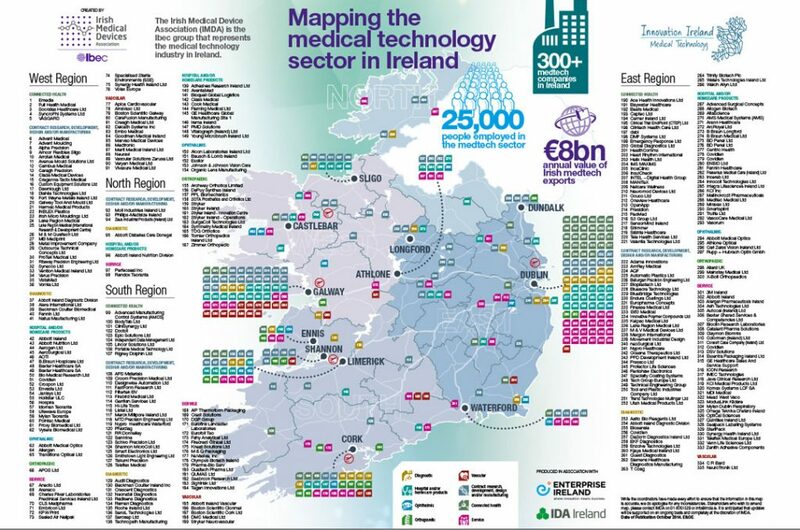 Ireland is recognised as a global medtech hub, with 18 of the world’s top 25 medtech companies here and more than 29,000+ people working in the sector leading to career paths across Ireland and internationally. 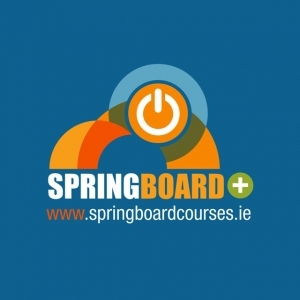 According to a new report by the Irish Medtech Association Skillnet and Irish Medtech Association, the Ibec group representing the sector; an additional 4,000 jobs are to be added in Ireland by 2020. Many of these new jobs are to be in specialised areas of quality and regulatory affairs, highlighting the importance of key skillsets to maintain the medtech’s reputation as the leading industry for innovation in Europe.